> Putting BC Arts & Health On The Map! Over the summer the Arts Health BC team has been busy prepping an exciting project headed your way this fall...On The Map: Arts & Health in BC! a province-wide project of arts & health activity to uncover the many ways that the arts are contributing to individual, community, and population health, healing and wellbeing. While we know there is a lots of really innovative and exciting arts & health activity in the province, we don’t know about it all. As a sector, we lack a comprehensive understanding of the scope, location and leadership of BC-based arts & health activities. Also, we often hear from people working in the field that they feel alone in their work and are always on the look out for like-minded and close-to-home arts & health colleagues to learn from and collaborate with. So, to address this expressed networking need and information gap, we’re launching an online survey to identify arts & health initiatives in the province within health care, research, education and community settings. With the results we’ll produce a final report indexing the identified initiatives, as well as some aggregate information on the arts & health sector in BC. 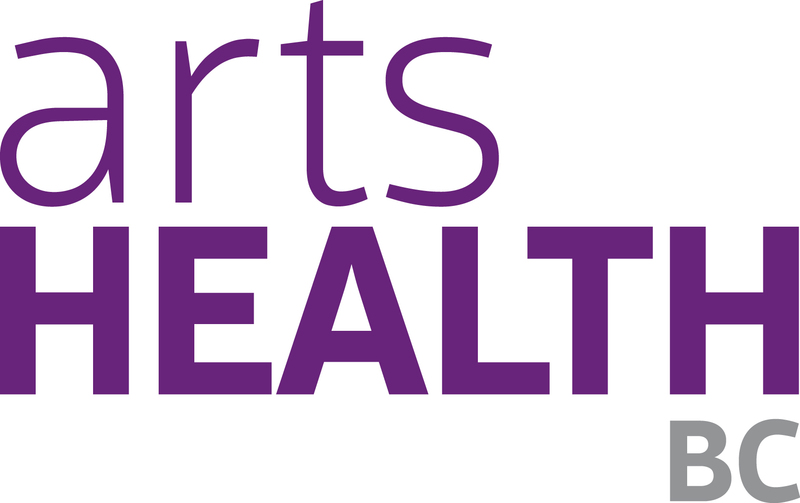 The report will be used and promoted by Arts Health BC to bring awareness to the value of arts & health work, facilitate networking and resource sharing, and ultimately create more opportunities for British Columbians to engage with art for the health of it.